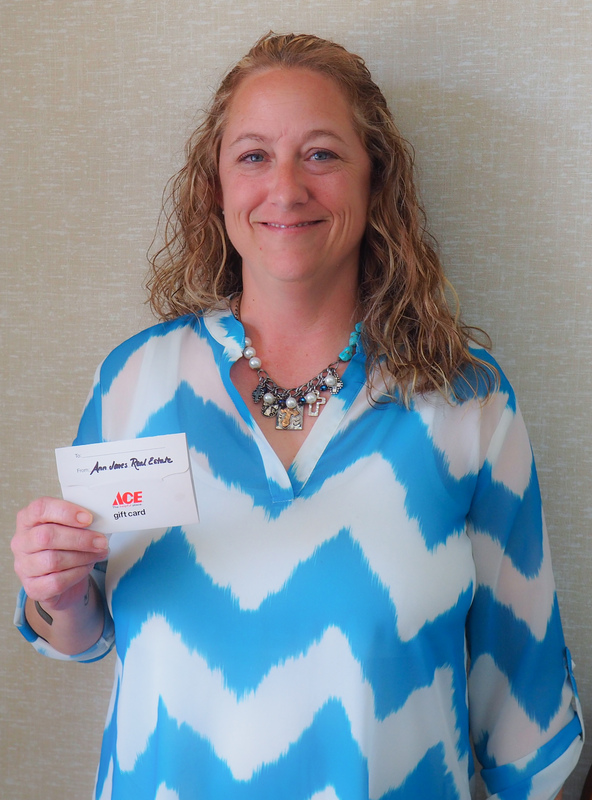 Christi J. was our lucky winner of a $50 gift card to Weakley-Watsons! 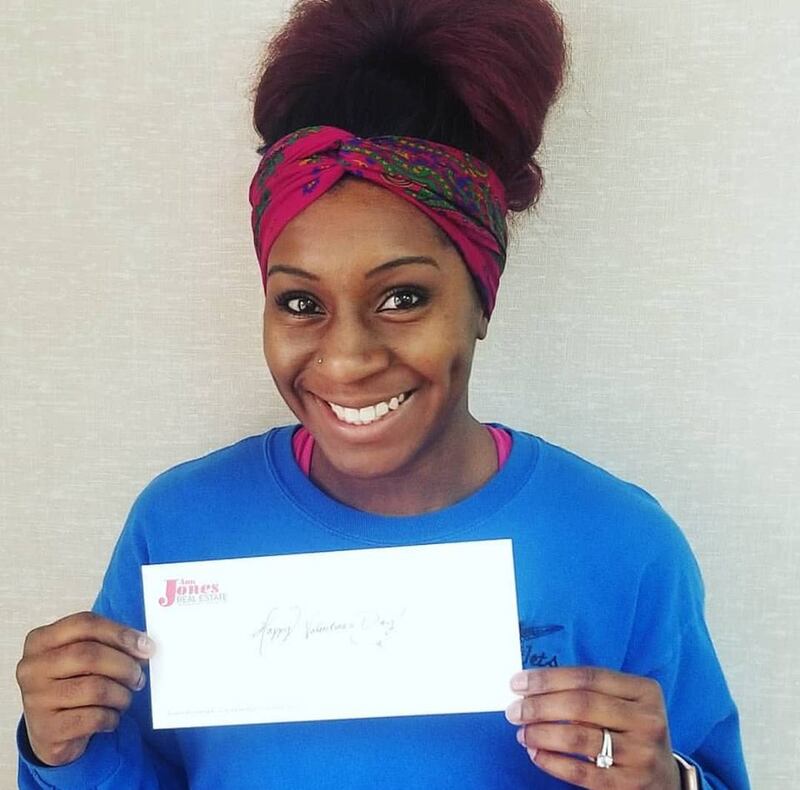 TaKenda C. was our lucky winner of a $50 gift certificate to Prima Pasta! 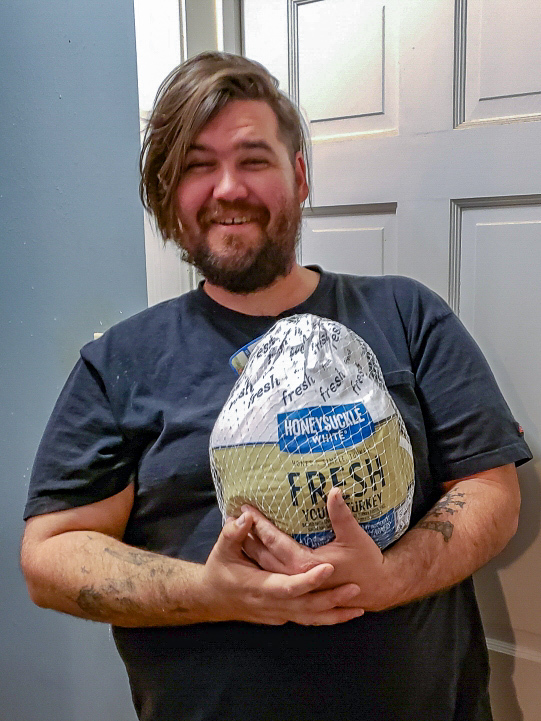 James R. was our lucky winner of a Holiday Turkey! 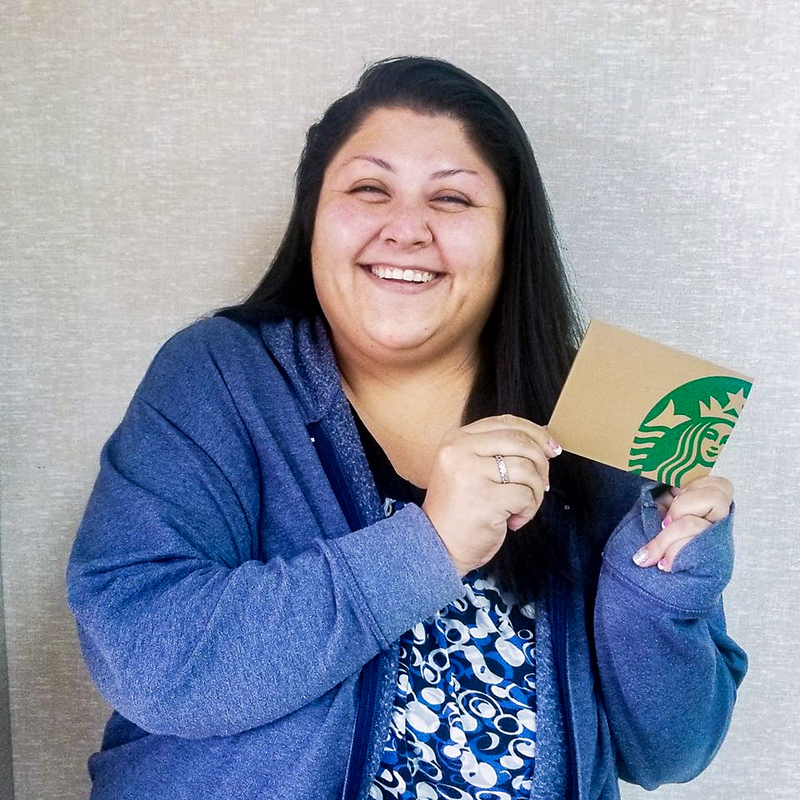 Celena M. was our lucky winner of a $10 gift card to Starbucks! Anthony A. was our lucky winner of a $25 gift certificate to the Runaway Train Cafe! Heather M. was one of our lucky winners of 2 tickets to the Glitz, Glamour, and Gals: Gathering for Giving event! Leia B. was one of our lucky winners of 2 tickets to the Glitz, Glamour, and Gals: Gathering for Giving event! Kelli E. was our lucky winner of 4 tickets to the Kiwanis Pancake Supper! Jennifer E. was our lucky winner of 2 tickets to the Spay-Ghetti Dinner! 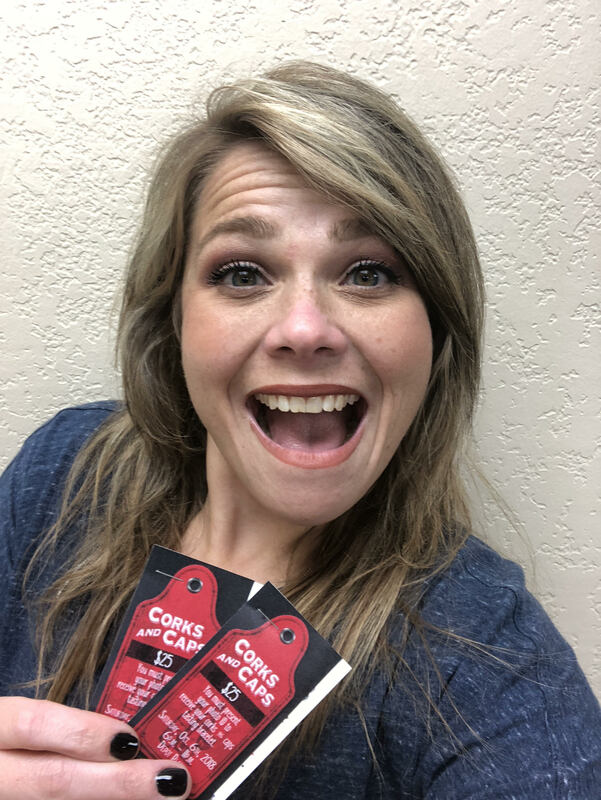 Angela K. was our lucky winner of 2 tickets to Corks & Caps! Follow us on Social Media to keep up with our community and for updates on more contests!